I just had the BEST weekend I’ve had in SUCH a long time! It was so nice going back to St. Louis, even if it was just for like 76 hours and I didn’t get much sleep because I was having too much fun. #worthit It was so great to see my friends, to go to the wedding (I even got to hang out with my mom at the wedding! ), and just hang out in my old stomping grounds for a little bit. It was really, really hard to leave… but then my plane flew right next to downtown Dallas and it was lit up all pretty and I remembered why I love it here. But now on to other, way different things. Halloween is coming up! So soon! Are you ready?!? I AM! (That is really only because I will be out of town and so I don’t have to prepare an actual costume or buy candy or anything like that). 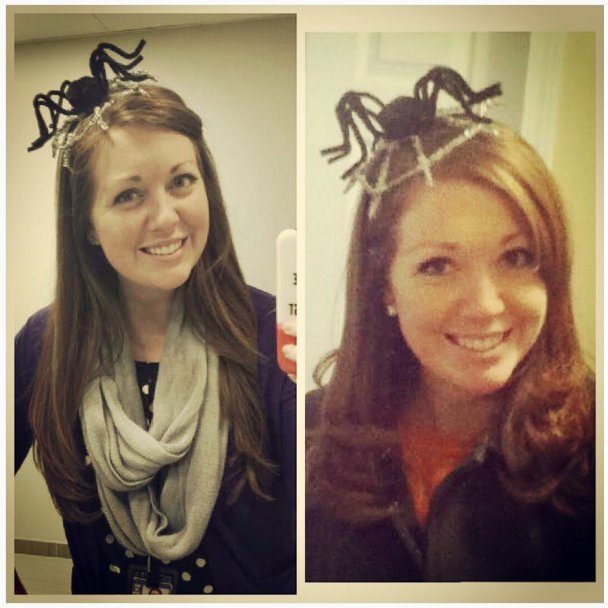 One thing that I did prepare for this spooky season was an adorable spider headband to wear to work on Friday. I made it a few weekends ago while visiting my sister (she made one, too) and we had fun crafting together during my nephew’s nap time. 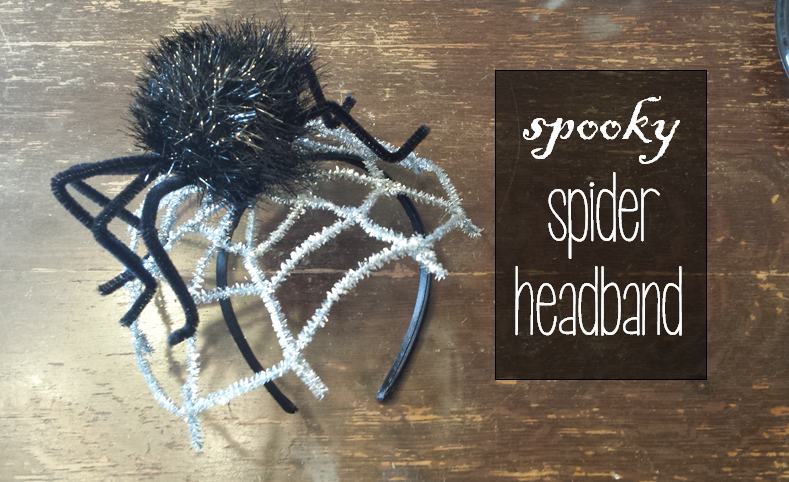 It was super easy to make, and I’ll show you the steps if you want to make your own! I’ve actually worn a very similar headband to work for the last 3 years, but it got smushed in the move, so I had to make another one. Look at the similar poses- very consistent of me. I can’t wait to wear this to work on Friday and celebrate Halloween a little bit early! Hope y’all are having a fun Wednesday! Ahh such a good idea ! 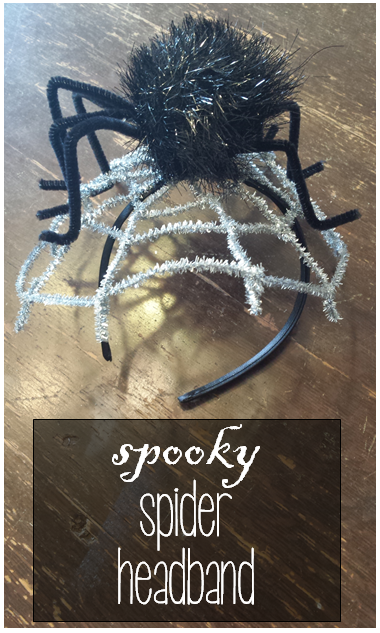 I love DIY Halloween bits !